Thank you for visiting Certified Green Technologies! We are very excited about what the future holds in the Renewable Energy sector and and our role in advancing that field. 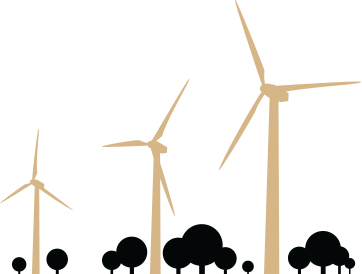 Staffing Green Collar positions is our specialty, and our ultimate goal is to become the best vehicle for satisfying the employment needs of our clients and employees in the renewable energy industry. Certified Green Technologies focuses solely on the staffing needs of solar, wind, biofuel and other related renewable energy companies. We stand solidly on the 50 years of experience of our parent company, Certified Business Service. One aspect of this experience has been our past successful professional recruitment in the semi-conductor industry – an industry which offers many candidates with transferable skills. We are committed to creating long-term professional relationships which will expand as the Renewable Energy industry grows and evolves. Our clients tell us they appreciate our commitment to their success and our desire to build long-term partnerships that make sense. Our employees tell us that the relationships we build with them during placement and throughout the advancement of their careers make a real difference. We are able to scale this approach to major complex projects or individual assignments. We welcome the opportunity to partner with you in the future. Please visit www.certifiedgreentech.com for more information.